Born 2002 in Princeton NJ and discovered at the age of seven Leila Jean Davis has been gracing big and small screens as she continues to book exciting projects in the film/TV/commercial world. In 2014, the acclaimed fashion designer/owner at Lainy Gold Designs discovered Leila and immediately added her to her Lainy Gold House Model Team. 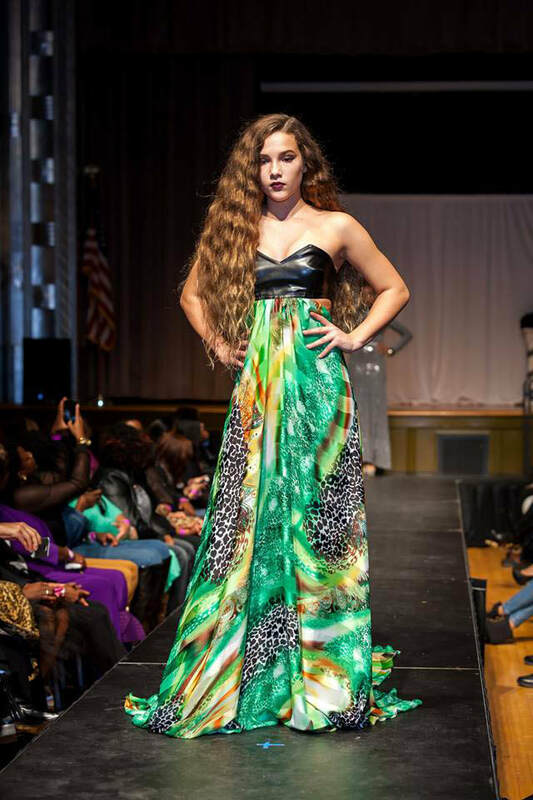 With Lainy Gold's support, Leila has been seen modeling on runways from Atlantic City to New York City, as well as gracing the pages of many of New York City's high-fashion magazine publications. 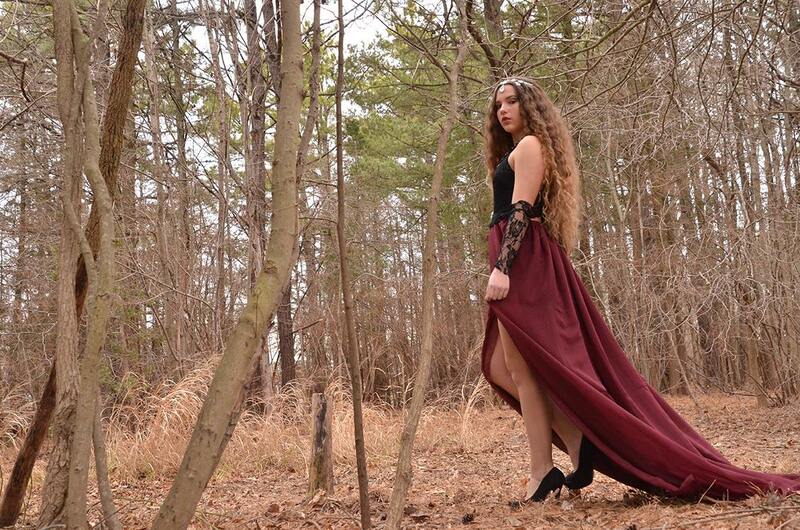 Leila's positive attitude and focused energy along with her natural acting/modeling talent have made her a sought-after talent for many award-winning productions. She's had the pleasure of working closely on-set with industry A-List Directors such as Steven Soderbergh and Joel Schumacher. She's enjoyed creating a popular character with her principal role of the young zombie 'Dorothy Karen Langhorn' in the Lawrence R. Greenberg directed TV series, "Zombie Etiquette". She loved bringing to life the role of RED, the good alien in the on-going, award-winning series, "The Invaders: Angie's Logs" with Director Mark Cabaroy. Most recently Leila has won multiple Film Festival Awards for her leading role as 'Katie' in the short thriller 'KNIT'. 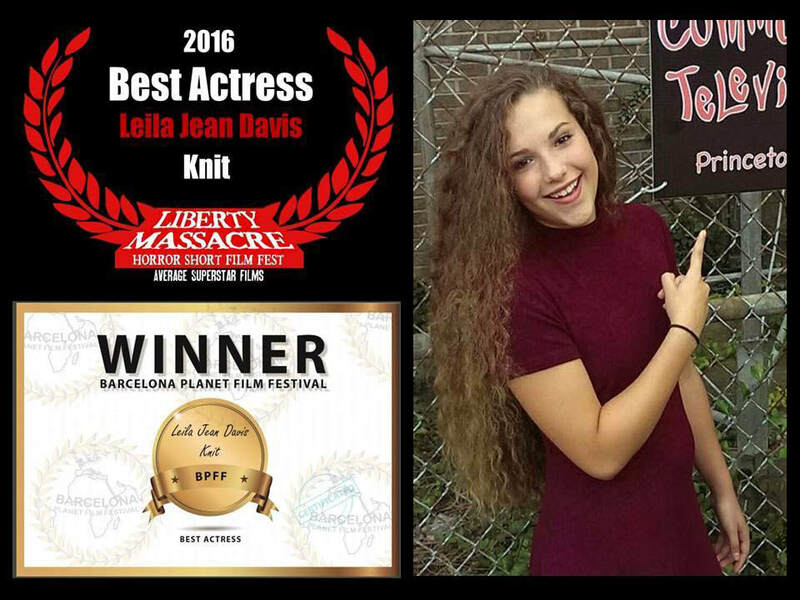 Leila's honored to receive Best/Leading Actress Awards from the Liberty Massacre Horror Film Festival, Barcelona Planet Film Festival, Best Shorts Awards, and the Gold Movie Awards. Leila also continues to star in a variety of entertaining commercial productions. And, she is able to leverage her serious side too, in roles that bring the public's attention to issues like the situation of under-served foster children, and to providing meals to the hungry, through her performances in critical videos and public service announcements. To-date, Leila is also the performance recipient of the following industry awards: a Bronze Telly Award, an ADDY Award, a CINE Golden Eagle Award, and a CINE Jury Selection Award. 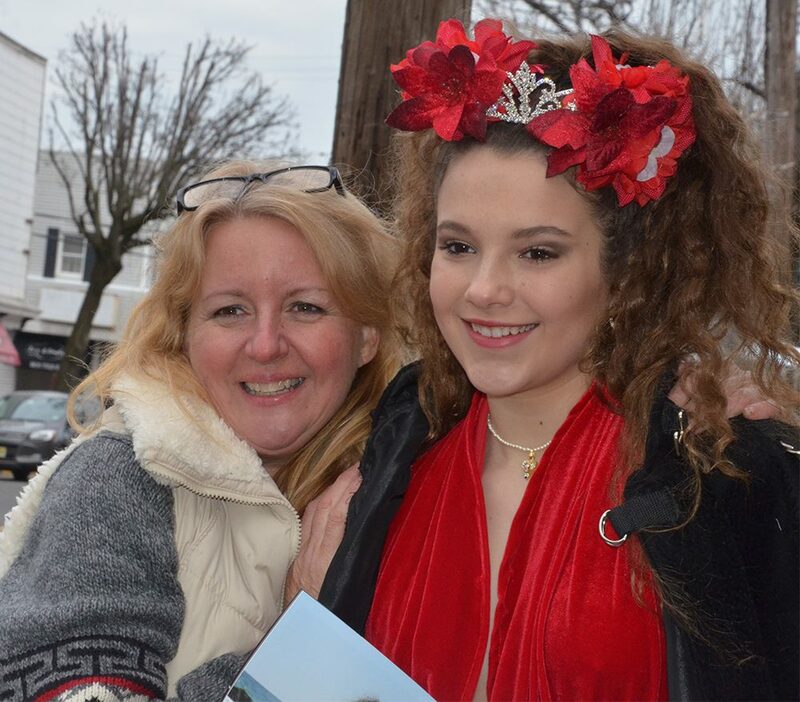 Now a teenager, Leila has been blessed to be crowned a Teen Miss Starlite Dynasty National Brand Ambassador for the Miss Starlite Galaxy Pink Purple Pageant system. She is a Teen Judge for the Pageant, as well as standing as a role model for many of the wonderful, bright participants in these Pageants. The future is shining bright for Leila as she moves forward into her teens. 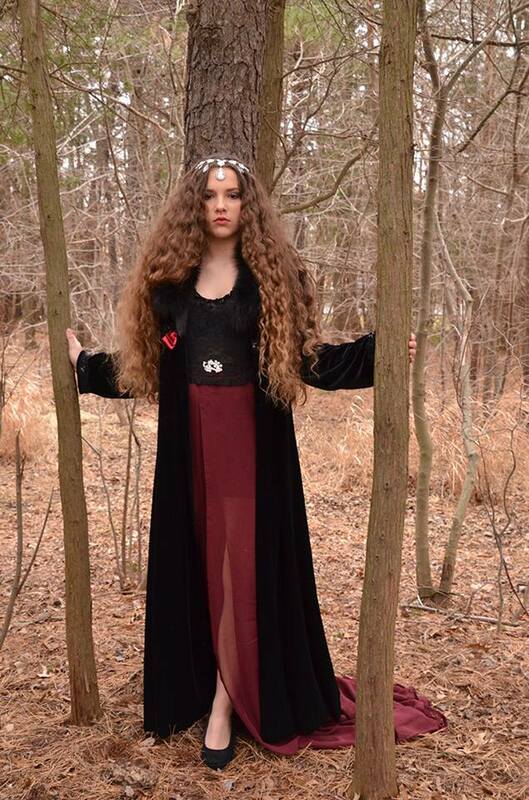 She's intent on increasing her presence in the fashion/modeling world, while continuing to perform on camera for professional productions seeking to bring personalty and depth to their teen character roles. 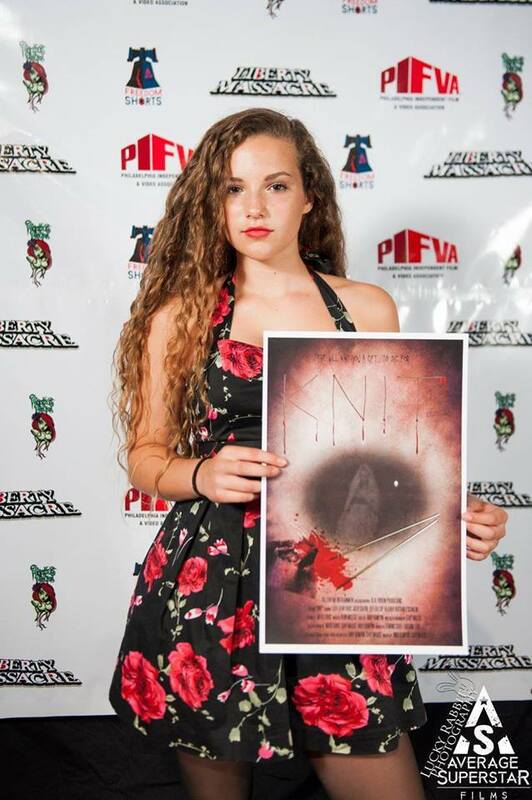 Premiere Event for the Thriller Short, KNIT starring Leila - She Won the BEST ACTRESS AWARD among a schedule of 21 Horror genre films from around the World!!! 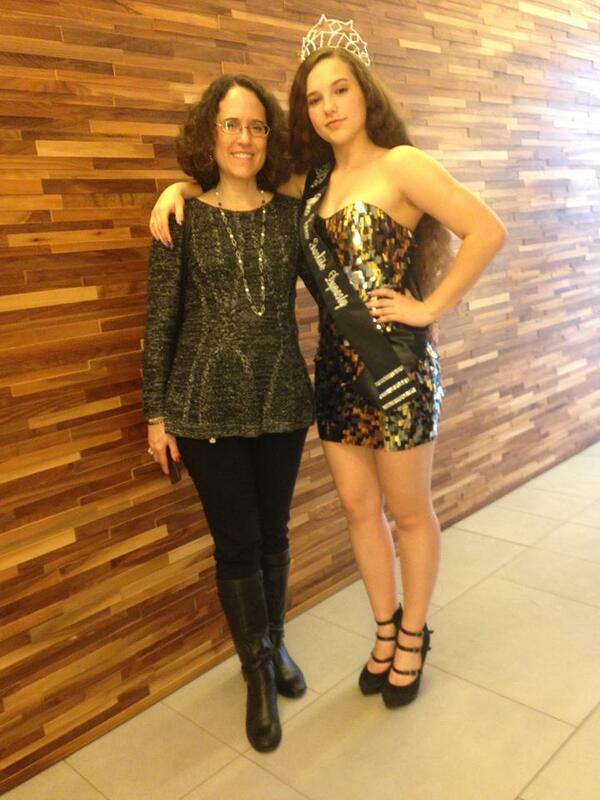 MOTHER/DAUGHTER Leila preforming her duties as the Teen Judge and Brand Ambassador for the Miss Starlite Galaxy Pageant System (in DC). Also in Photo: Marti Davis, Executive Producer/Casting Director.